If they weren’t gross, blood-sucking parasites, fleas would be fascinating! They are tiny, brown parasitic insects that feed on blood – yours or your pet’s. Yuck! Fleas are only 1 to 4 millimeters long, but their hind legs are so powerful they can jump up to 20 cm vertically and 40 cm horizontally. Maybe that why fleas made such good circus performers! Flea circuses were real entertainment in the early-to-mid 1900s. 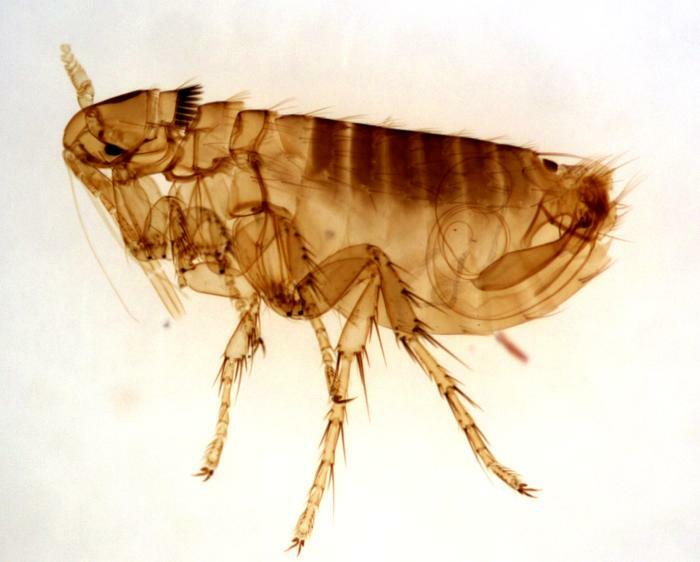 Fleas were ‘trained’ to perform as circus and carnival attractions. This training included putting fleas in jars until they were trained not to jump, then harnessing them with thin wire and attaching props. Flea circuses declined around the 1960s, due to our increasing hygiene and therefore a dwindling population of ‘performers’ to choose from. What do you do if your dog or cat brings home some fleas this summer or fall? You can find effective and economical flea and tick control products at Clappison Animal Hospital. Talk to your veterinarian about the products you need, then follow these three steps to rid your pet and home of an infestation. Your first step is to provide immediate relief for your pet. Eliminate existing fleas with products like topicals that are prescribed or sprays that kill fleas on contact. More than 90% of a flea infestation is NOT on your pet. It’s made up of eggs, larvae and pupae that are in your pet’s immediate environment. 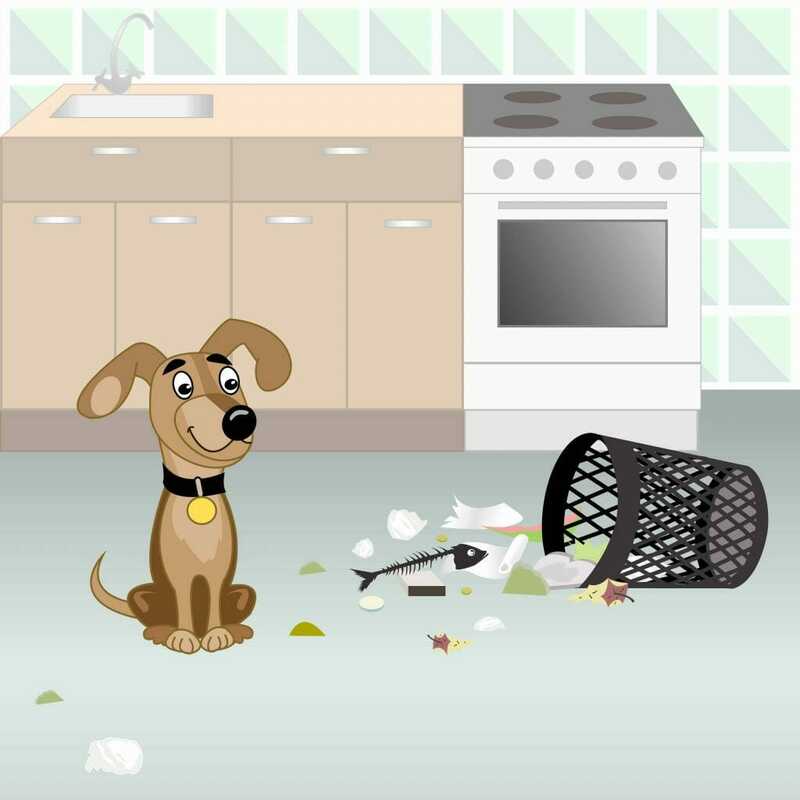 Flea eggs can lay dormant for months, so treating your home is critical. Treat all carpet, upholstered furniture, pet bedding and your pet’s favorite resting areas with premise sprays. It’s important to treat areas like underneath furniture and in closets, even if a pet has not been in the exact spot as the larvae that hatch will seek out dark, hidden places. The protective cocoon of the pupal flea allows it to survive some home treatments. To kill fleas they must first emerge from their cocoons and come in direct contact with the spray. It usually takes about one to two weeks for pupal fleas to emerge from cocoons so it’s not unusual to continue to see fleas for approximately 2-3 weeks after treating a pet and home. Choose a product with a residual effect for ongoing flea prevention, such as a topical treatment . 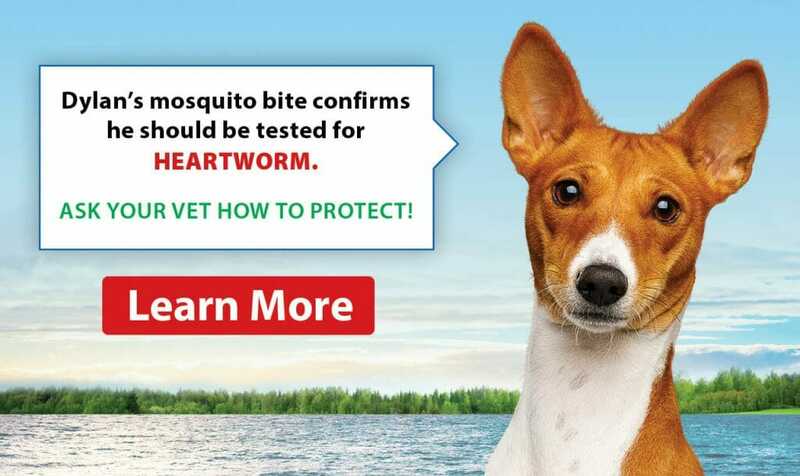 Products that contain Insect Growth Regulator (IGR) are proven effective at killing adult fleas and also interrupting the growth cycle by killing eggs and larvae. If you still are having problems call your veterinarian for more advice. Our staff at Clappison Animal Hospital are always here to help.